First of all this is not an uncommon situation. There are many events in our lives that may cause this, divorce, bankruptcy, loss of employment, medical problems, self- employment, loss of records, etc. 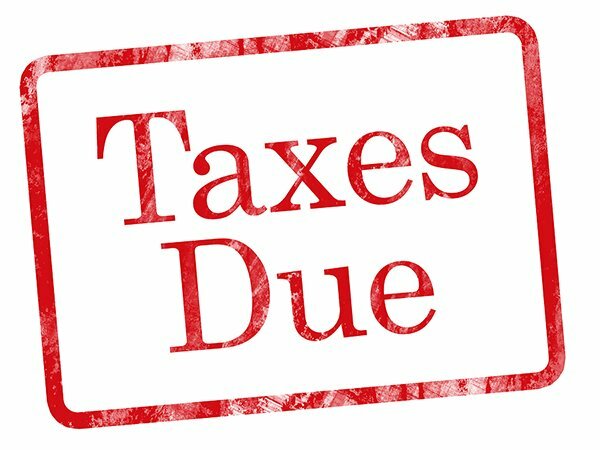 I recently met with an individual that confided to me that he had not filed his taxes since the late 1990’s. When I asked him what happened he said he had gone through a difficult divorce, had a subsequent loss of employment and a drop in his income. I then asked why he was coming forward now and he told me because he couldn’t sleep at night knowing this problem existed. He was very concerned that the IRS would seize his bank accounts or garnish his wages or possibly even put him in jail. He also knew that there would be a large amount of tax debt that he would owe, including penalty and interest going back 20 years. Truly, it was an overwhelming situation for him. He also informed me that due to several moves over the past few years, he no longer had his records to prepare his tax returns. The plot just thickened! I told him not to worry! Going forward to the IRS before they come to you is important. Also, part of our process after filing for power of attorney with the IRS is to obtain all wage and income documents, i.e. W2’s, 1099’s, 1098’s, etc. issued under his social security number. We also call the IRS and order account transcripts to determine what tax years need to be filed. So in essence, we would reassemble reconstruct his lost files and data. I was able to offer further comfort with this little known secret: the IRS purges their computers after 6 years! So in his case we didn’t actually have to go back and file all 20 years’ worth of tax returns, just the last 6. This saved the client a great deal of time and money, not to mention tax, penalties, interest (and further stress). He also confided that he was very concerned that once we filed the back tax returns, the IRS would begin enforced collection action against him, including possibly garnishing his wages at work. Clearly he was unable to just pay the entire sum. I advised him that by having the power of attorney on file, we would be the first point of contact for the IRS agent, giving us the immediate power to act on his behalf at the first sign of collection activity. The relief was evident on his face! Over the years our firm has heard similar stories from other clients in this type of situation. I assured him that he was making the right decision to involve an experienced tax firm with CPA’s and EA’s on staff, our tax pro’s will represent him. We would take the reins, deal with the unfiled tax returns, be the contact person for the IRS and our team of tax pros would handle all communications to make certain that all tax, penalty and interest assessments were handled correctly. If you are in a similar situation or would like more information please call our office at 248-524-5240 or toll free 855-TaxFixx, to schedule a free consultation.